Trinidad Rizal (1868-1951) or ‘Trining’ was the tenth child and the custodian of Rizal’s last and greatest poem. Trining once wrote to Jose: “I have read your letter to our brother Paciano in which you asked how I'm getting along with Señora Panggoy. Thank God we are getting along well and we live together peacefully.” Never married, Trinidadand Josefa lived together until their deaths. 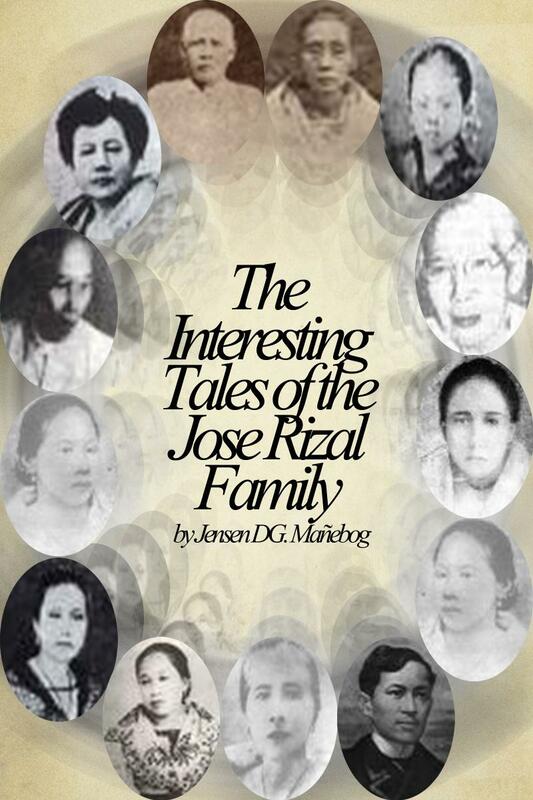 Right before Jose’s execution, Trinidad and their mother visited him in the Fort Santiago prison cell. As they were leaving, Jose handed over to Trining an alcohol cooking stove, a gift from the Pardo de Taveras, whispering to her in a language which the guards could not understand, “There is something in it.” That ‘something’ was Rizal’s elegy now known as “Mi Ultimo Adios.”Like Josefa and two nieces, Trinidad joined the Katipunan after Rizal’s death.